You’ve seen our puns. You’ve loved our puns (maybe). Now you can be FEATURED in our puns! Use this form to enter. 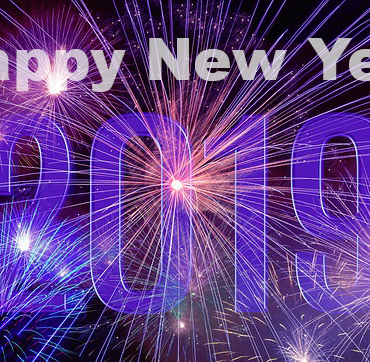 By entering, you agree to the rules, and agree that we may contact you relating to this contest and general marketing purposes (you may unsubscribe at any time). me to Constant Contact subscription list. 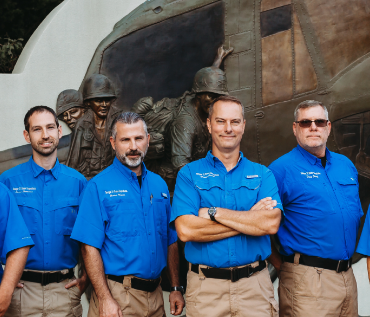 Contest runs through the end of March, 2019. 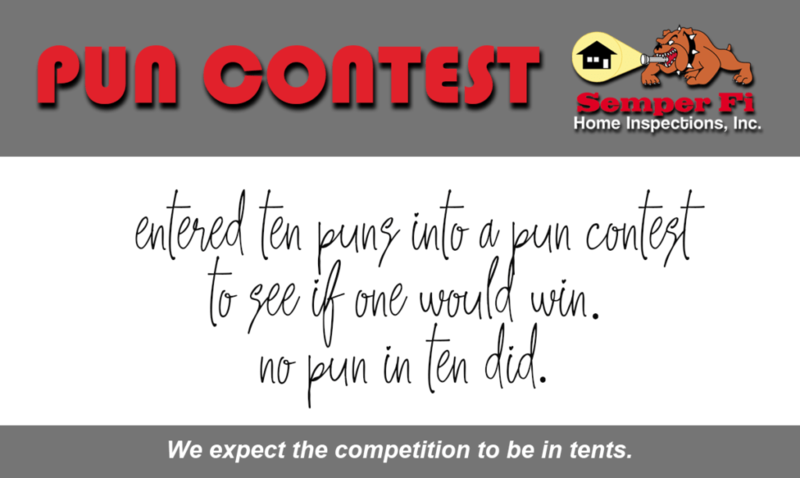 By submitting any entry, you agree that we may use your submitted pun and your name to share the pun(s) on our website, social media, email newsletter, and in other ways we may deem fit. Entries must be text only. Entries must be sent through the website form on this page. We will select winners randomly, which will likely be based upon if we like your pun. 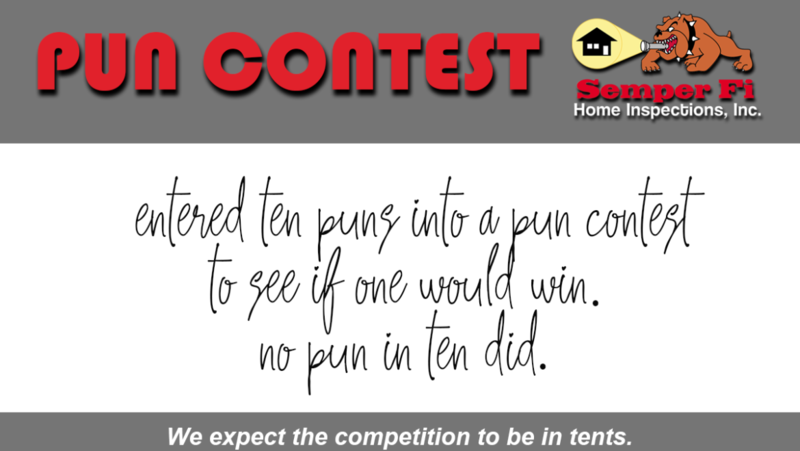 If more than one person submits the same winning pun, we reserve the right to choose which winner we want. There may or may not be more than one winner during the contest timeframe, at our discretion. Winners will be contacted to coordinate delivery of their prize. This means you must include a valid email address.